From Biscuits to frozen food, each shelf in a supermarket has multiple brands offering the similar products. Attractive packaging design, competitive price, and quality service definitely matter. But it’s the customer loyalty that works on long-term basis for the product. So a brand must differentiate itself from the competition by customer engagement or entertainment. A Product QR Code helps you do this. Product QR Code allows you show both text and multimedia content about your product via the limited space on its packaging. In general, QR Codes facilitate several operations. For example—a Website URL QR Code makes it easy to visit a website, a Google review QR Code makes it easy for people to submit Google reviews for a business, etc. Is this product high in sugar? By adding a QR Code to the product, you can easily address all their queries. 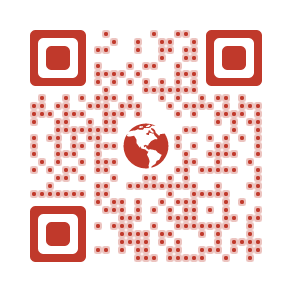 This QR Code will lead them to a detailed information of the product. Say a customer buys your product and doesn’t know how to use it. He/She uses it incorrectly and ends up never buying again. Adding a recipe for the product you’re selling will only pleasure the buyers. You can simply add a Product QR Code for this purpose which takes them to a recipe video, images or text. Say your customers like one of your products and are loyal to you. But they are unaware of other products you sell. Adding a QR Code can help them go through the entire range of your products. Once they are aware of what all commodities you sell, they might end up making purchases amongst them too. Enterprises such as Nestle and PepsiCo run social campaigns that helps build their brand image. Using your packaging to spread awareness about your campaign will build consumer trust and loyalty. Besides all these advantages, a QR Code occupies a very little space on your packaging and is cost effective too. B. 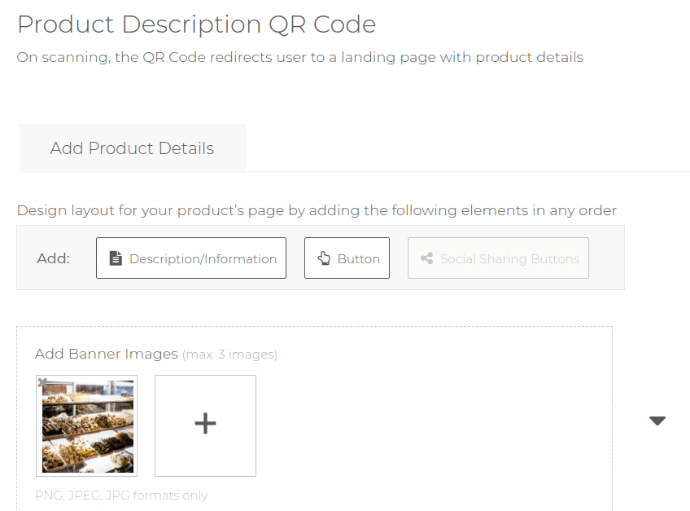 What is a Product QR Code? C. How to create a Product QR Code? 4. 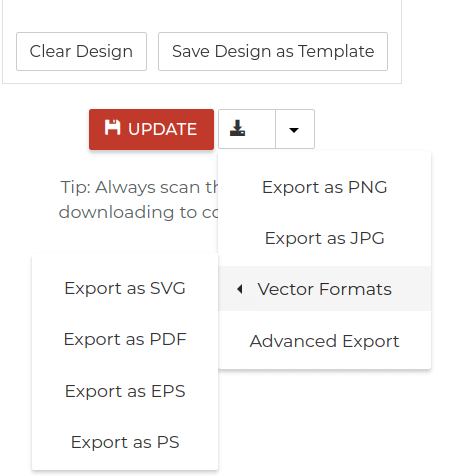 Once you’ve added all the details, you can see how the landing page will look like by clicking View landing page preview. Popular e-commerce giant—Amazon—started using QR Codes on the delivery packaging of its products. These QR Codes are called SmileCodes, scannable only with the Amazon app. When scanned, SmileCodes offer great deals available to the user. This way, Amazon is using its product packaging to engage its customers. Similarly, Tamil Nadu Department of Archaeology (TNDA) uses QR codes in calendars to show a virtual tour of monuments. 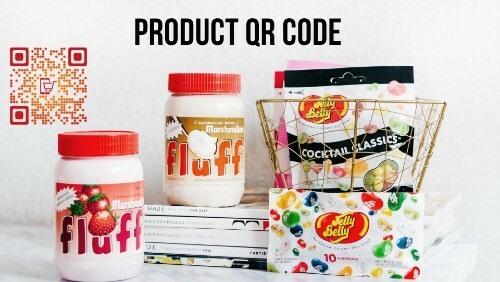 Even United States Postal Service (USPS), Shopify, and Cath Kidston are using QR Codes to show redirect people to detailed information on products. That’s all you need to know on Product QR Codes. Still have any queries? Feel free to ask them in the comments below.